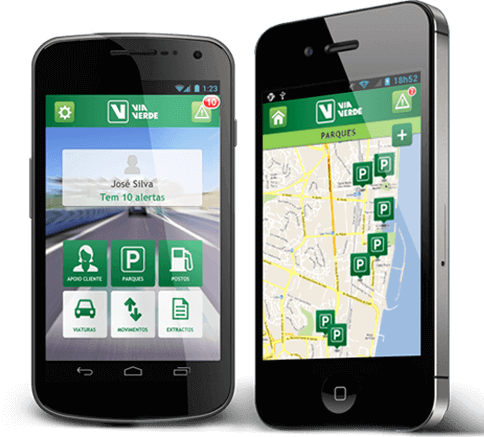 The challenge of this project was to build an App with the features available on the Via Verde website, and at the same time, provide the ultimate user experience in terms of mobile Apps. This meant delivering an App with great design, performance and compatibility with the maximum number of mobile devices. To guarantee the excellence of this project, Via Verde selected Xpand IT to turn this challenge into reality. This is a very effective channel to engage and interact with customers, allowing them to perform the main operations and making their life easier. Through the important collaboration with Xpand IT, over 3 million Via Verde customers already have a new option to make operations that until now were possible only on the website or in the Via Verde stores network.